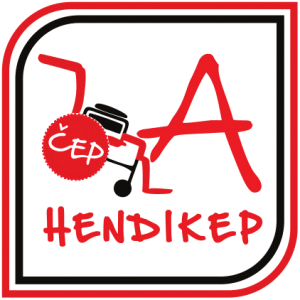 The Association “Čep za hendikep“ emerged as a civic initiative launched by people with disabilities – users of mechanical and electrical equipment, in order to improve their own position. 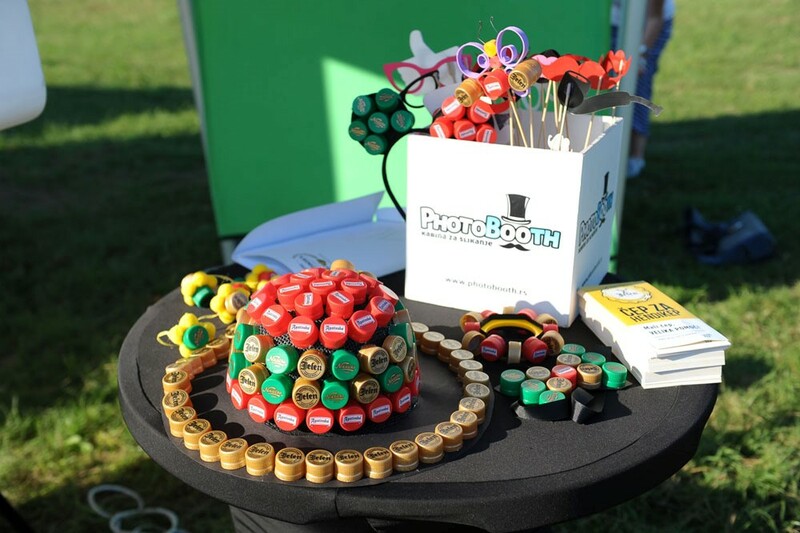 It started as a campaign, after which the association called “Čep za hendikep“ (Bottle caps for the handicapped) was founded in 2013. The association functions in such a way that citizens voluntarily collect caps of plastic bottles, which the association then sells to recyclers, and for the money received, they buy adequate new and used orthopedic equipment for persons with disabilities. Description: An innovative non-institutional system for reparation and replacement of used orthopedic equipment is being established through the Workshop as a classroom project and practically empowers people with disabilities by developing their work skills. The established service will help a certain amount of repaired equipment to replace the purchase of new equipment and to help more people with disabilities. The project is implemented in the following municipalities: Zrenjanin, Žitište, Opovo, Sečanj, Nova Crnja, Pančevo, Vršac, Belgrade and Novi Sad.